If you enjoy good entertainment and even better music, visit the Square of the Glagolitic Monks and enjoy an interesting Tramonto manifestation. 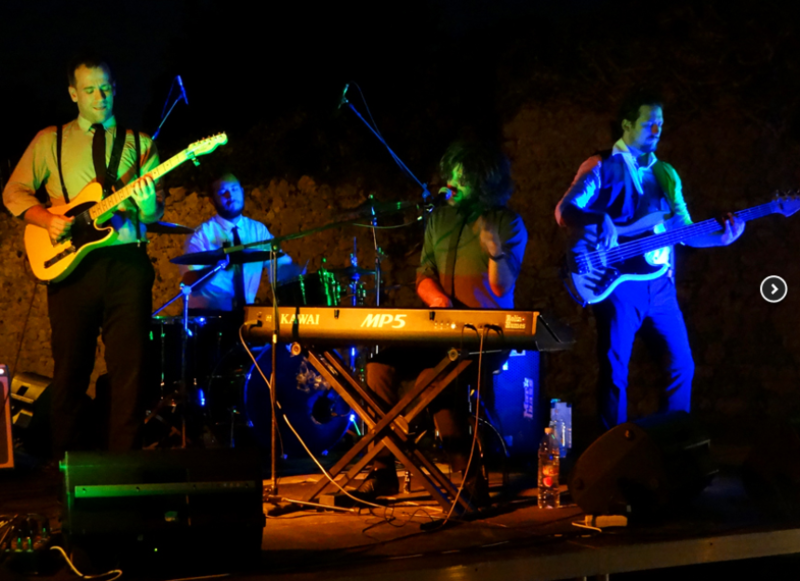 Tramonto is a manifestation organized by the Creative Krk Association (Croatian: Udruga kreativni Krk) and it presents a series of concerts in an intimate atmosphere, playing pop, rock and blues music. The pleasant rhythm, star-covered skies and attractive ambience of the Square of the Glagolitic Monks are a guarantee of a good time. Take our word for it, the events like these are not to be missed!